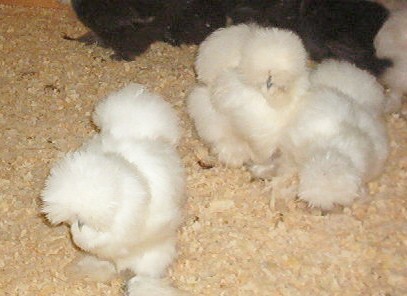 Currently have breeder pens with blacks, whites, buffs, and partridge. 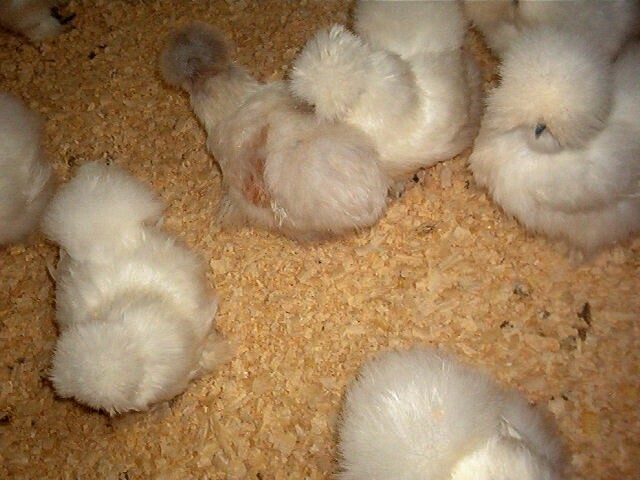 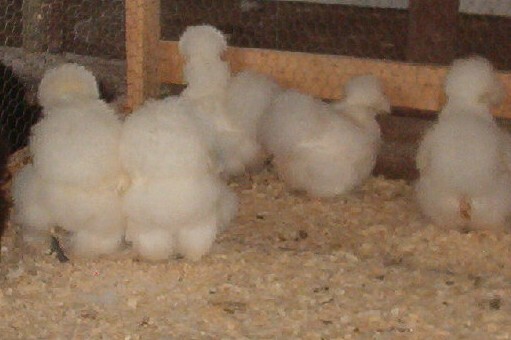 Over 60 adults in breeder pens and usually MANY more than that in chick and growout pens. 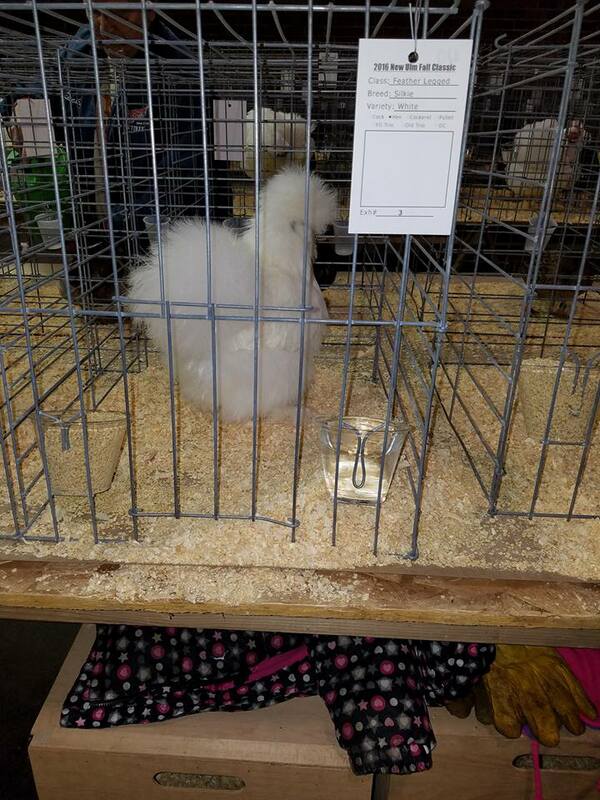 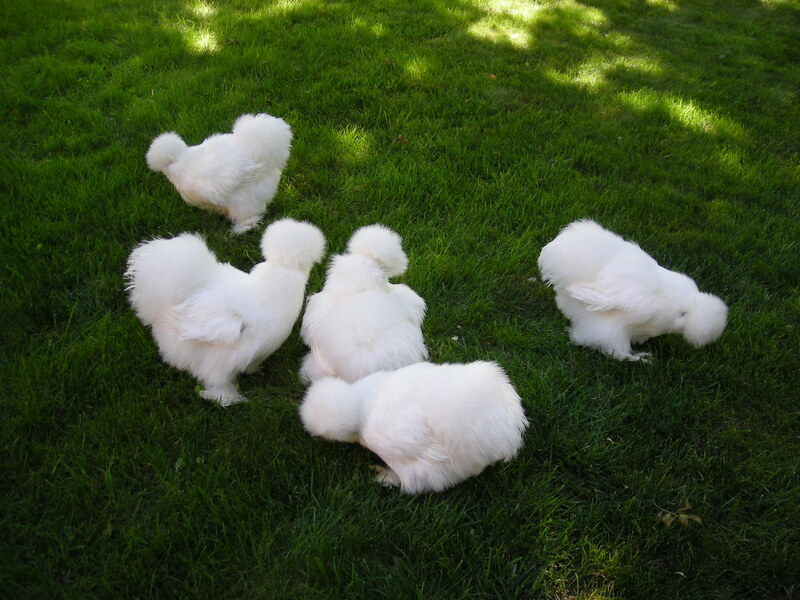 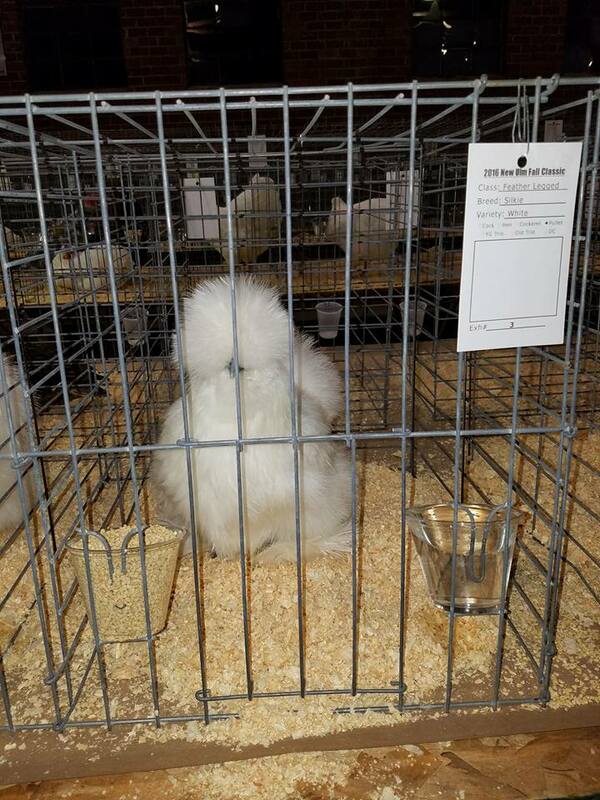 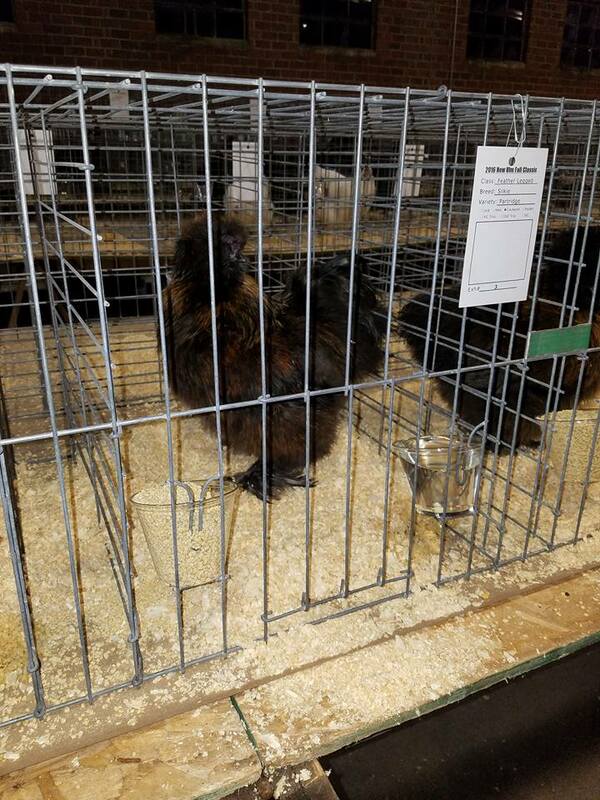 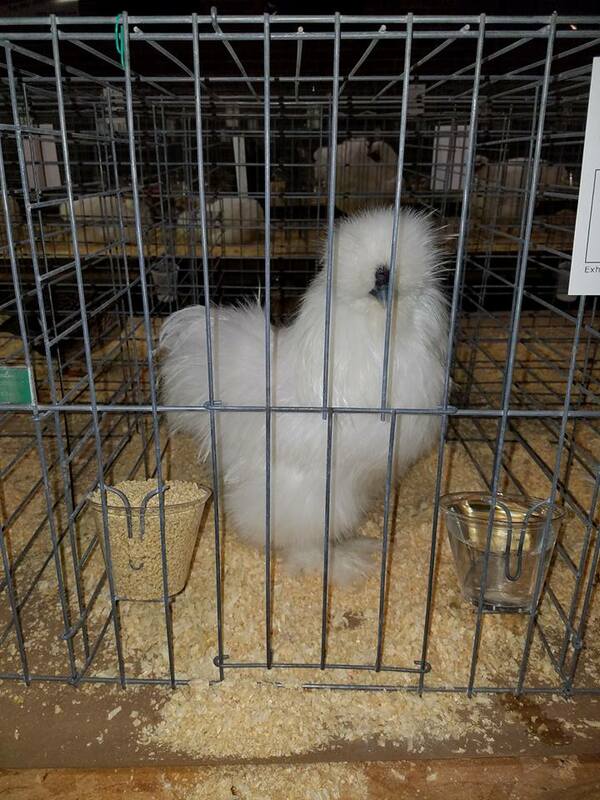 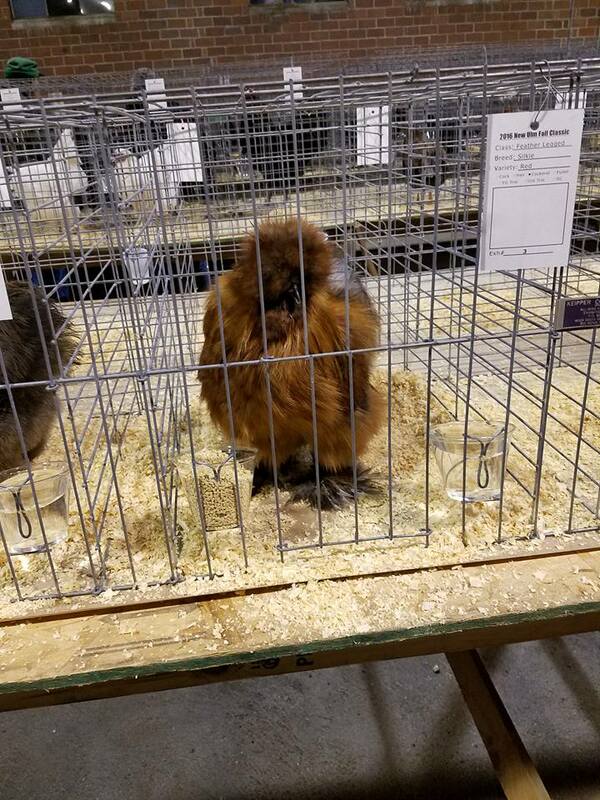 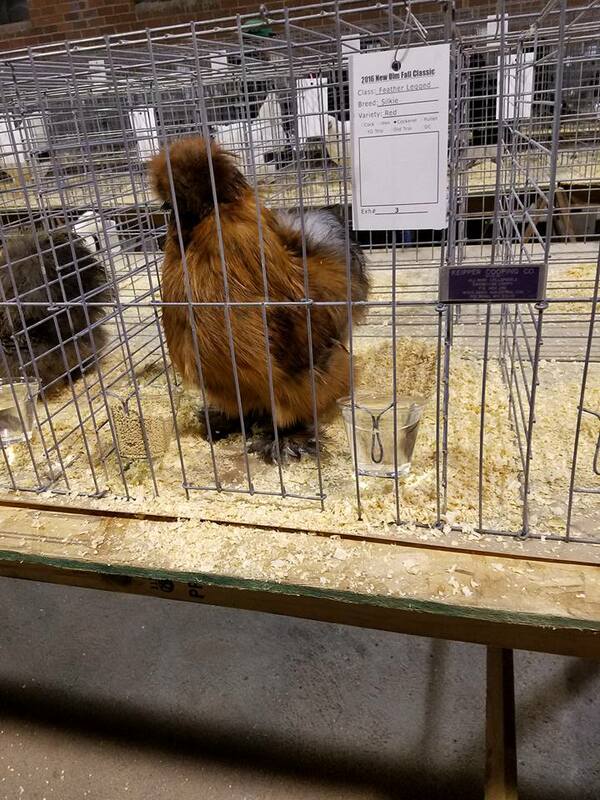 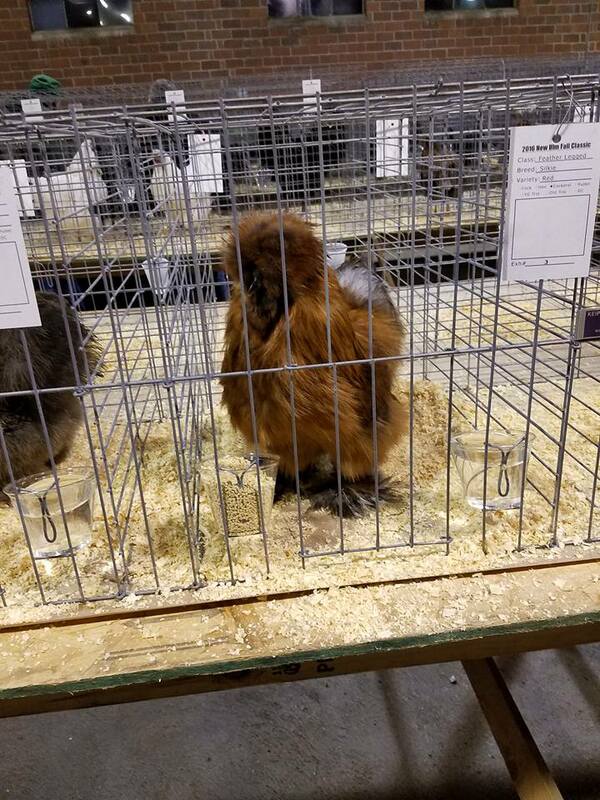 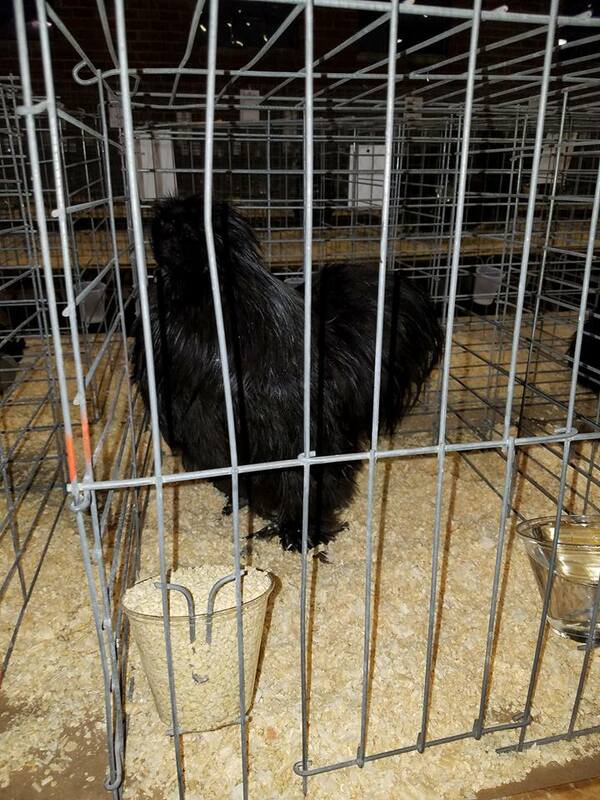 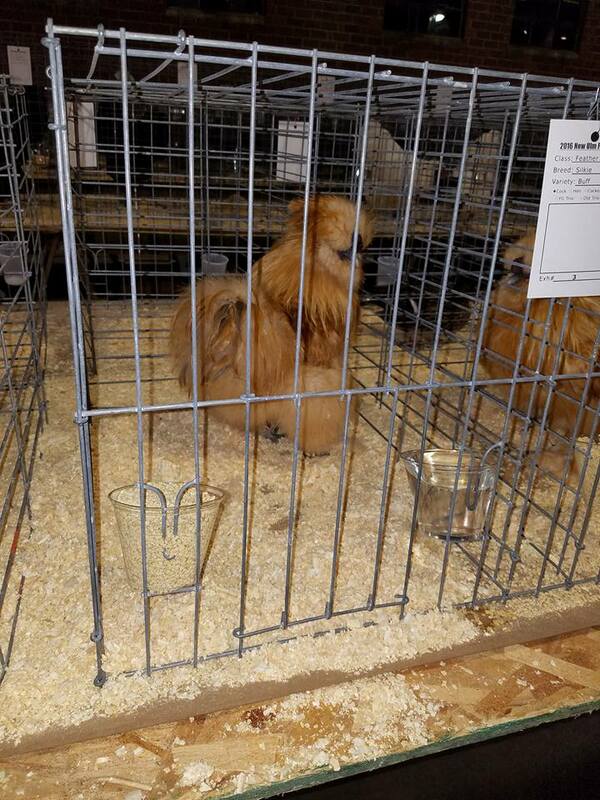 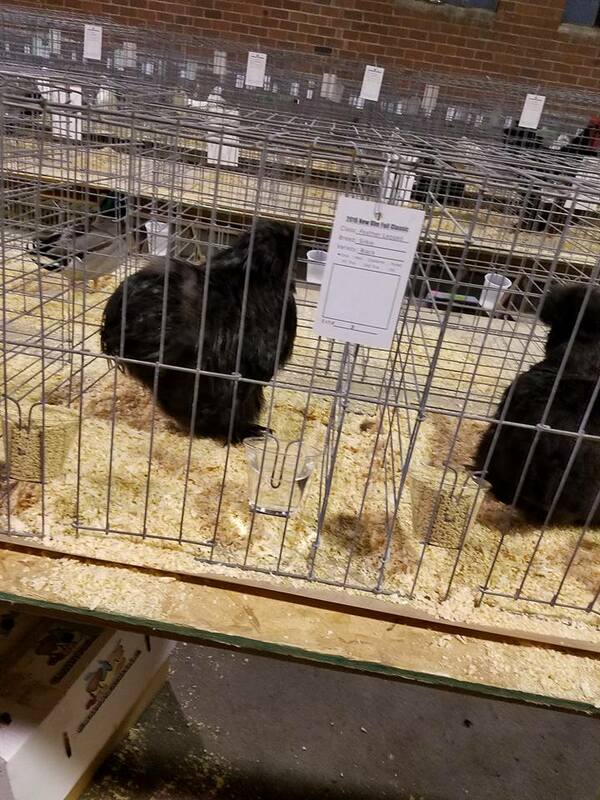 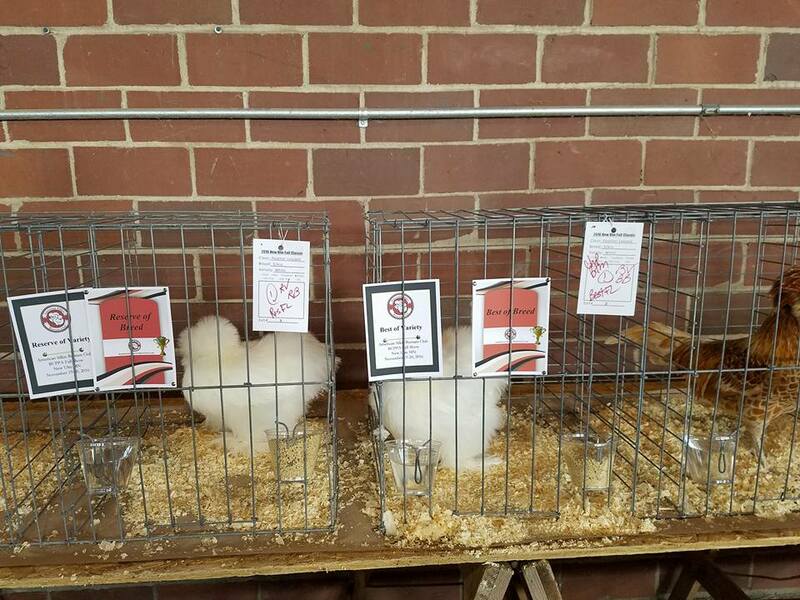 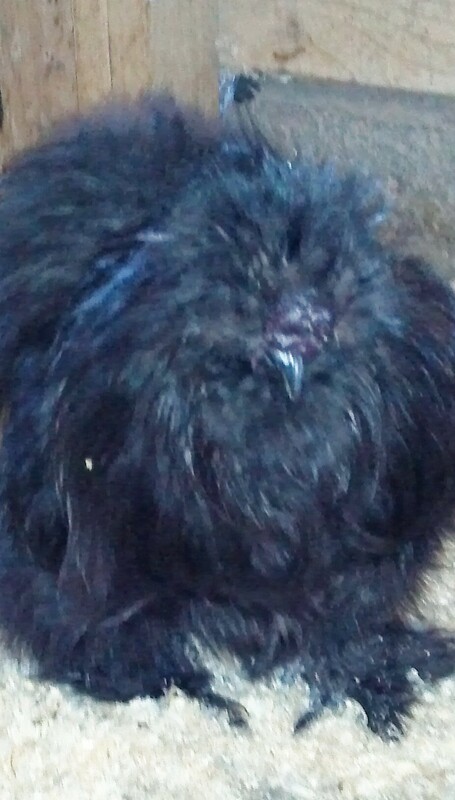 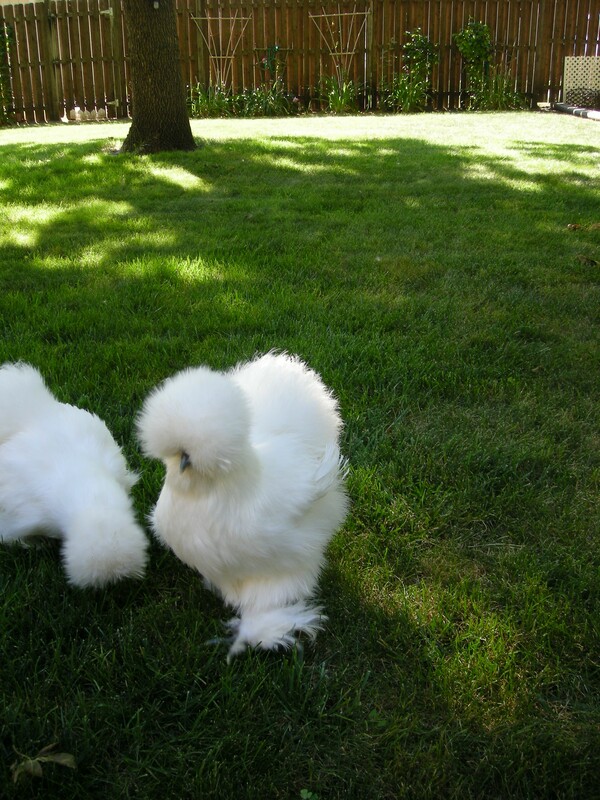 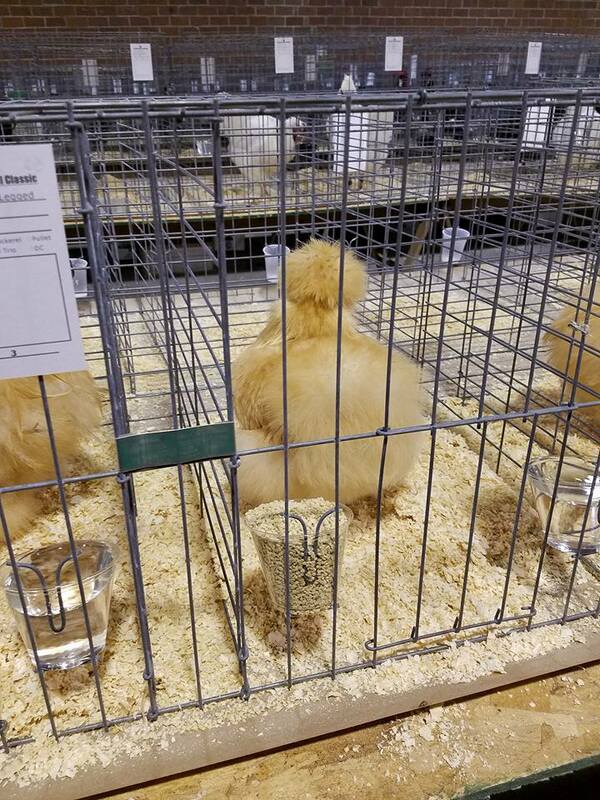 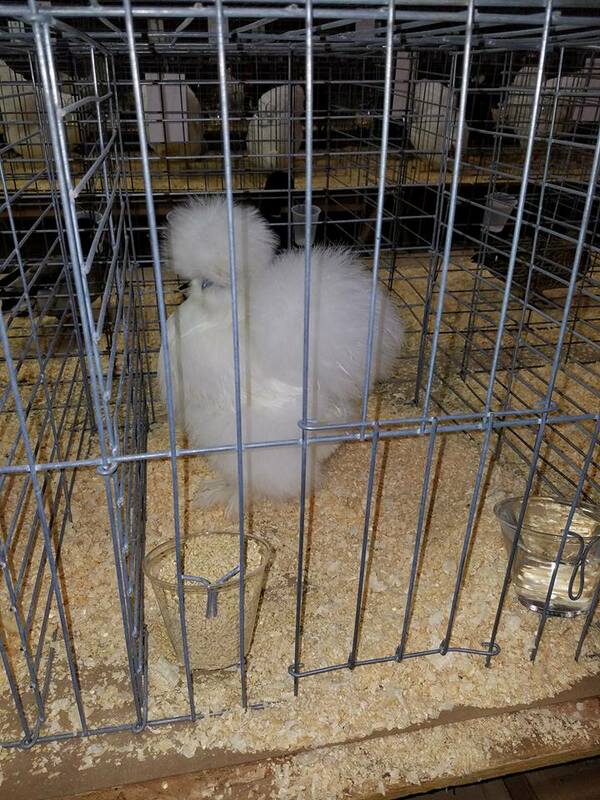 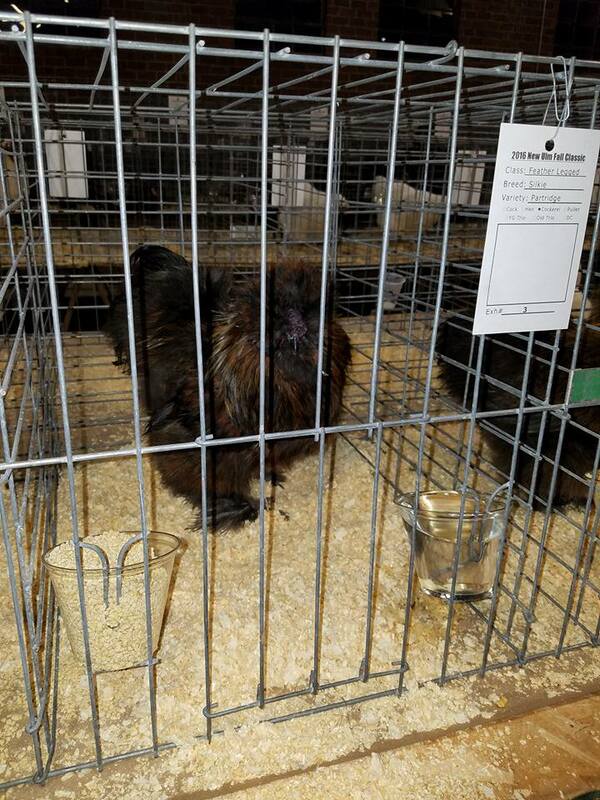 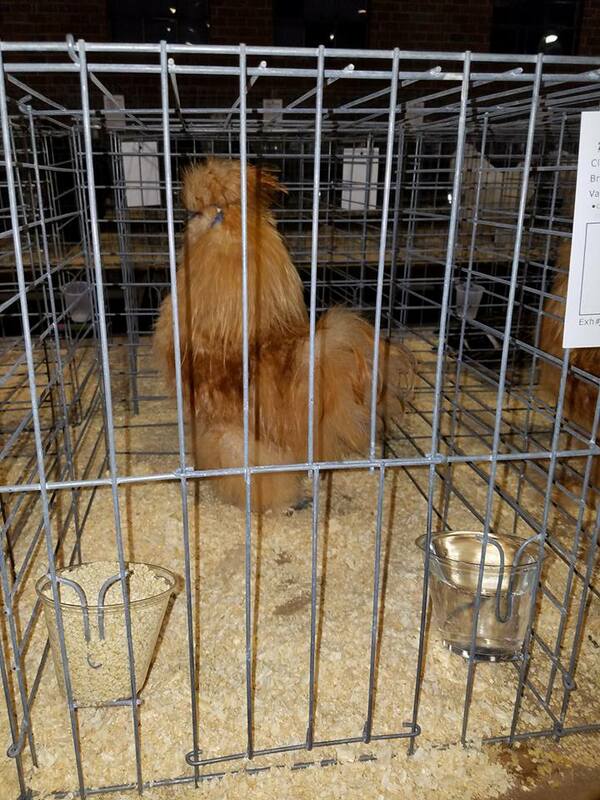 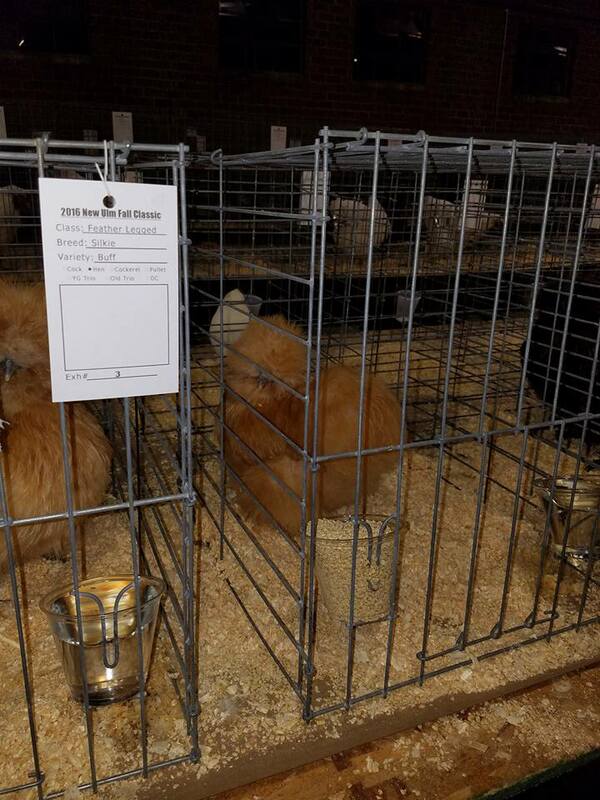 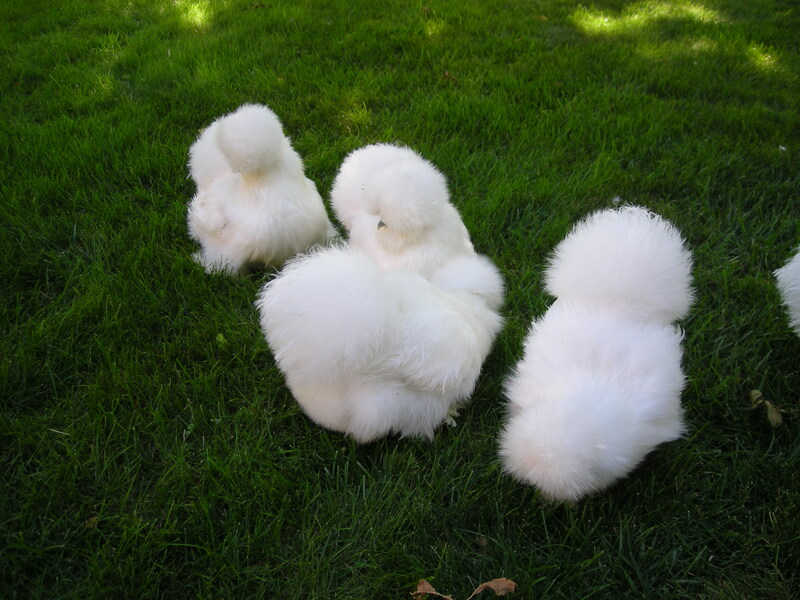 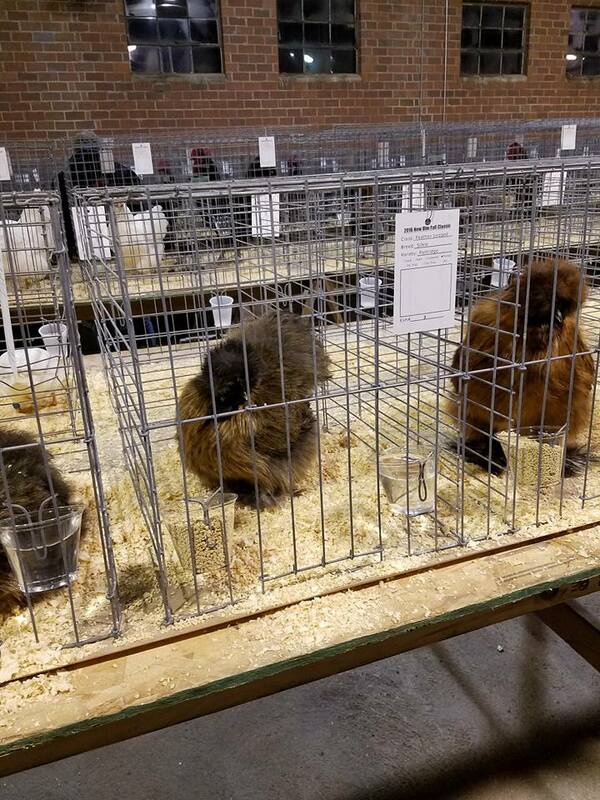 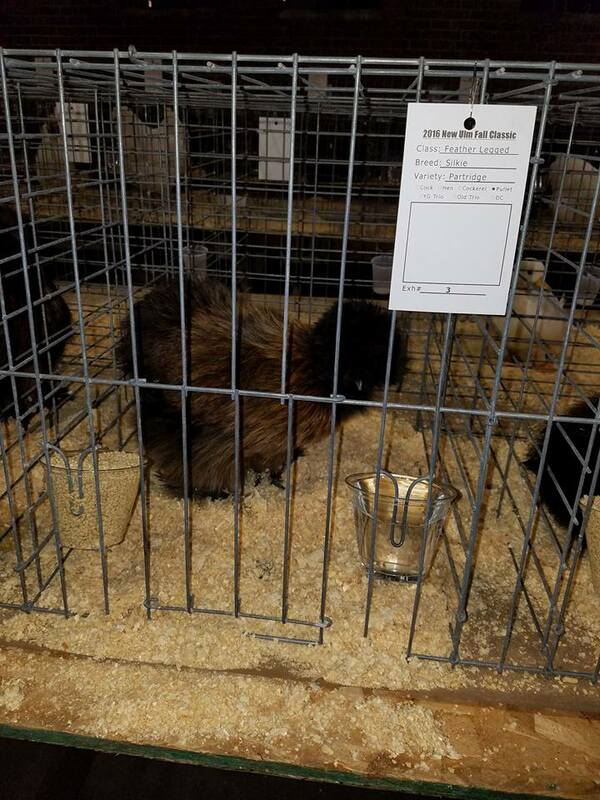 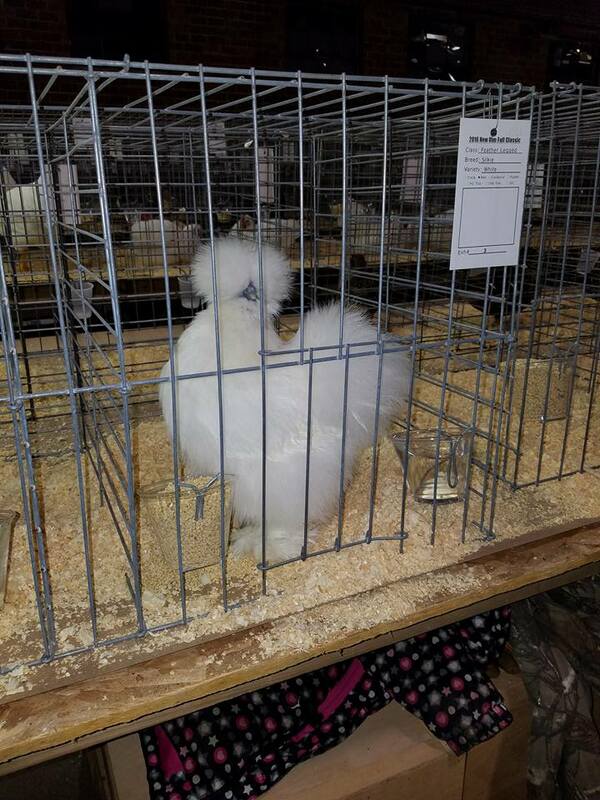 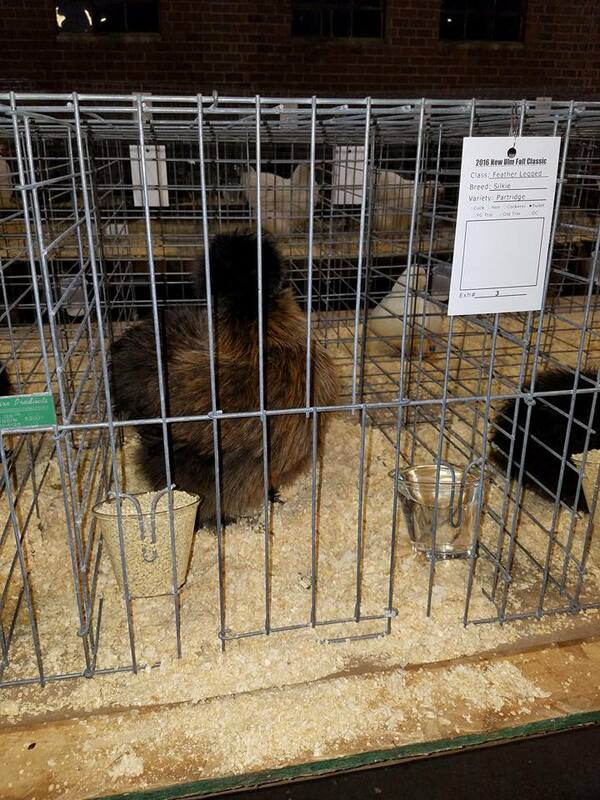 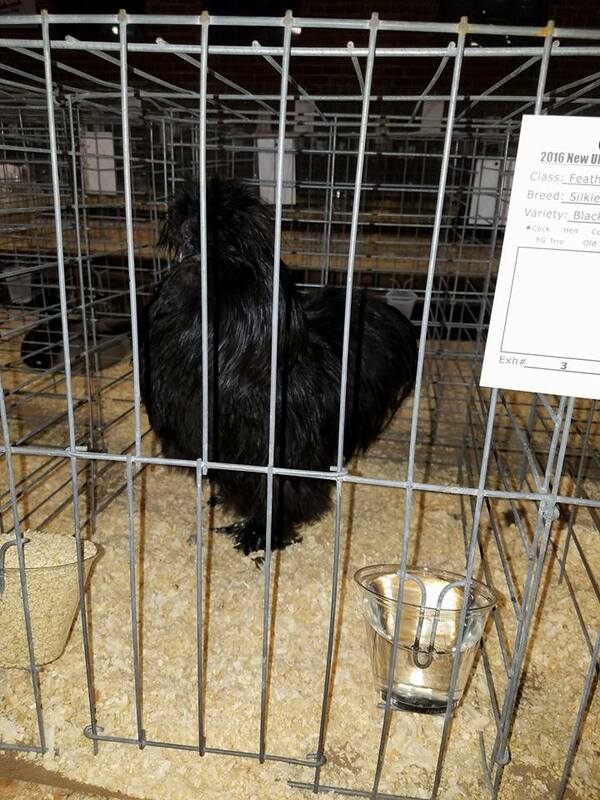 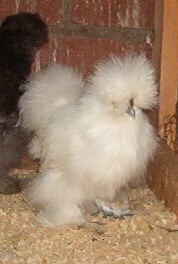 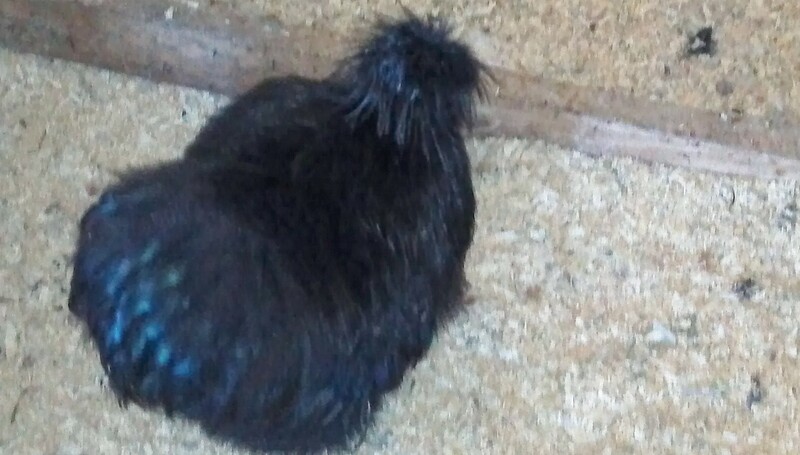 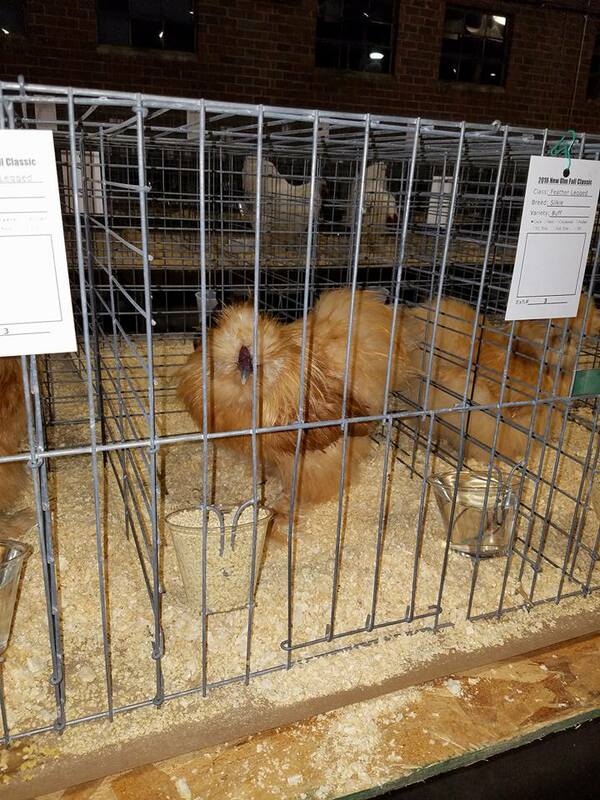 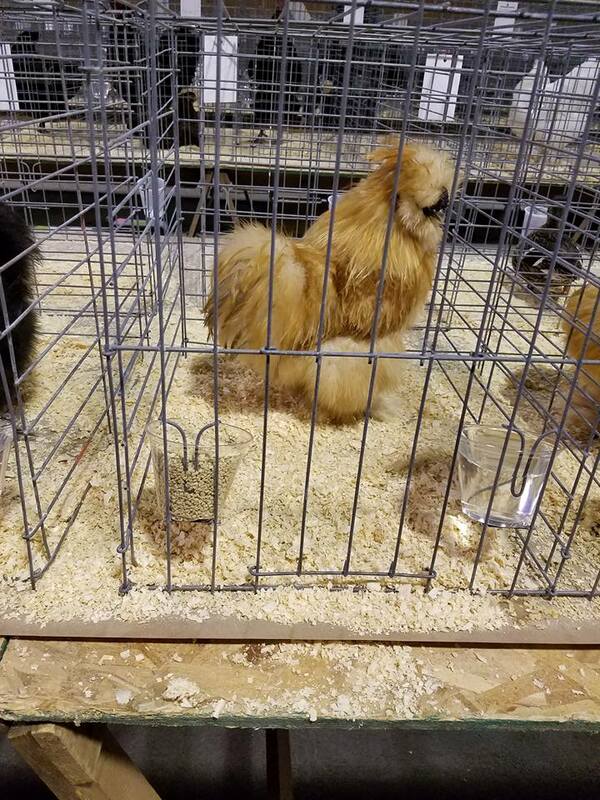 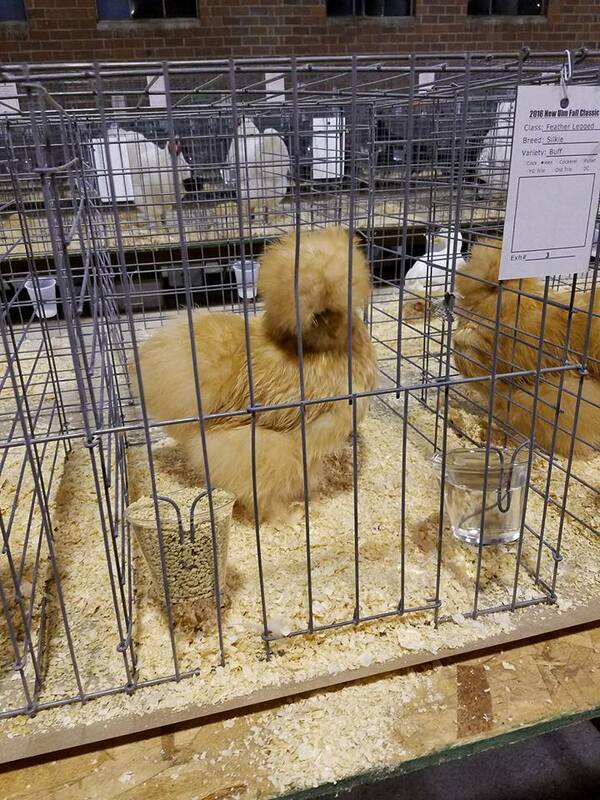 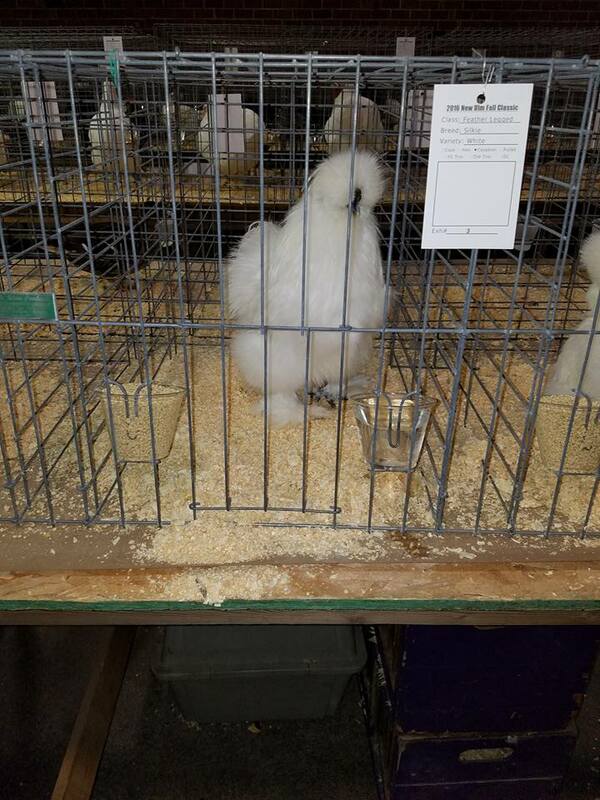 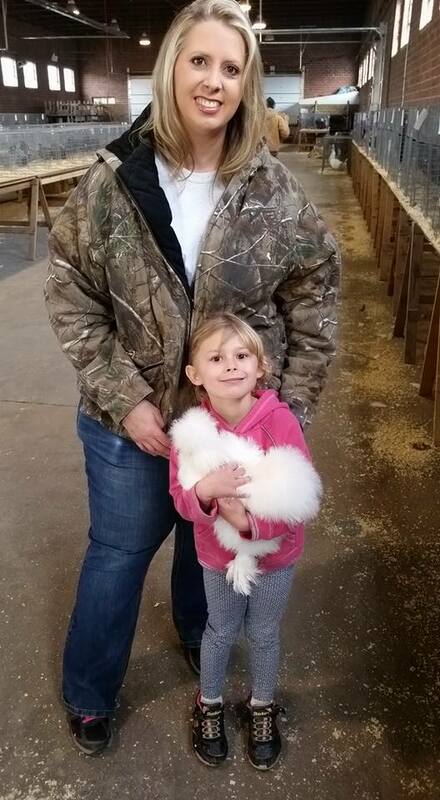 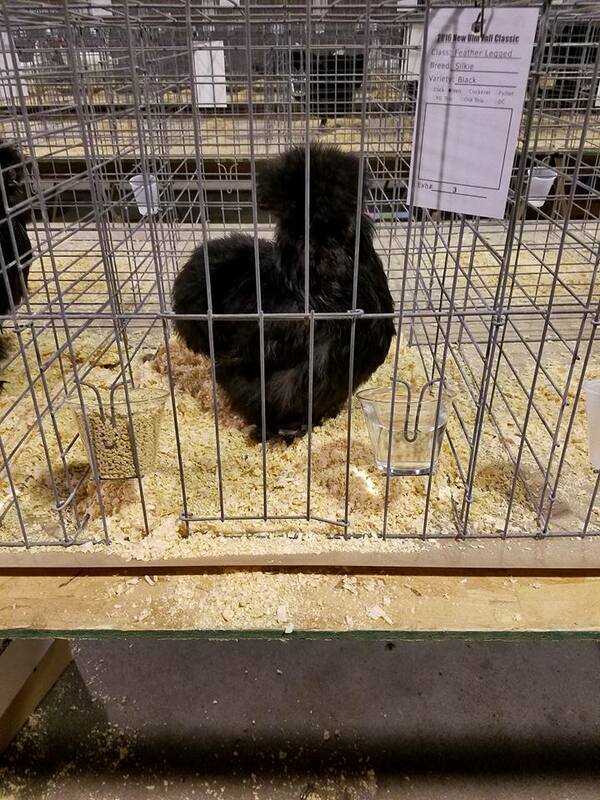 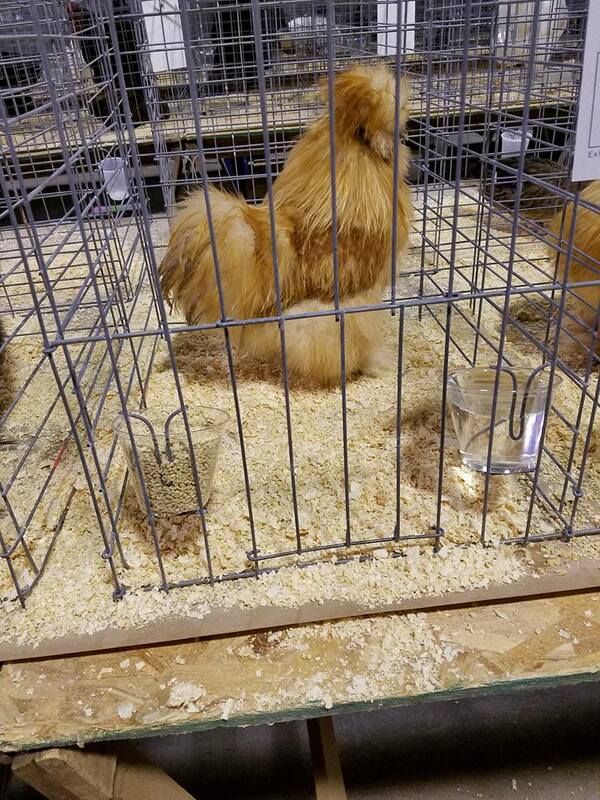 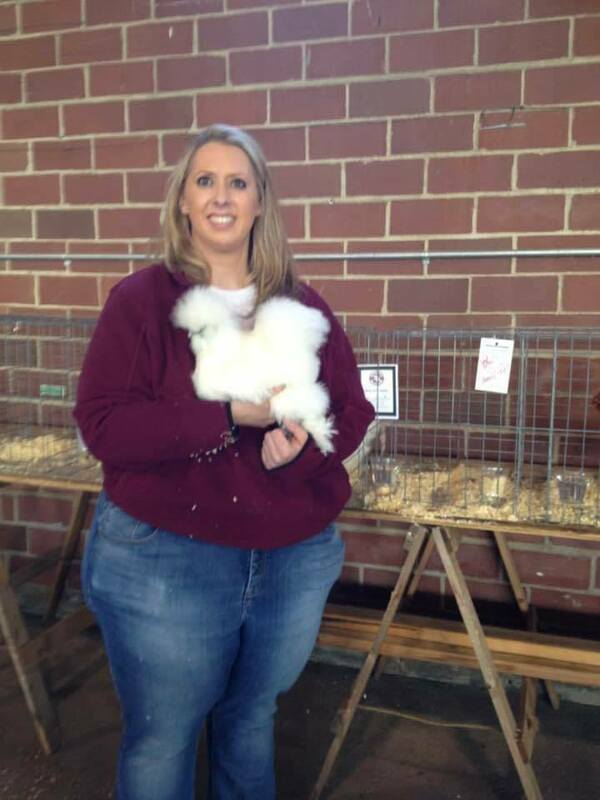 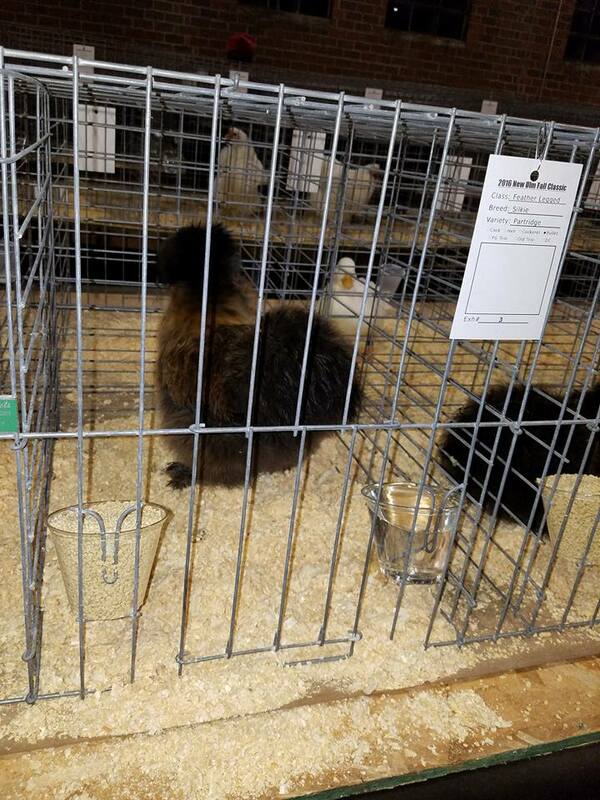 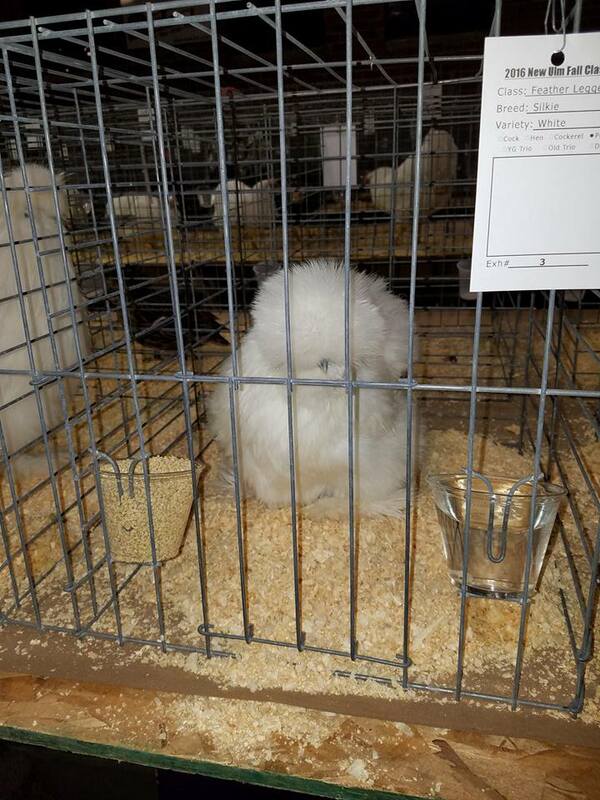 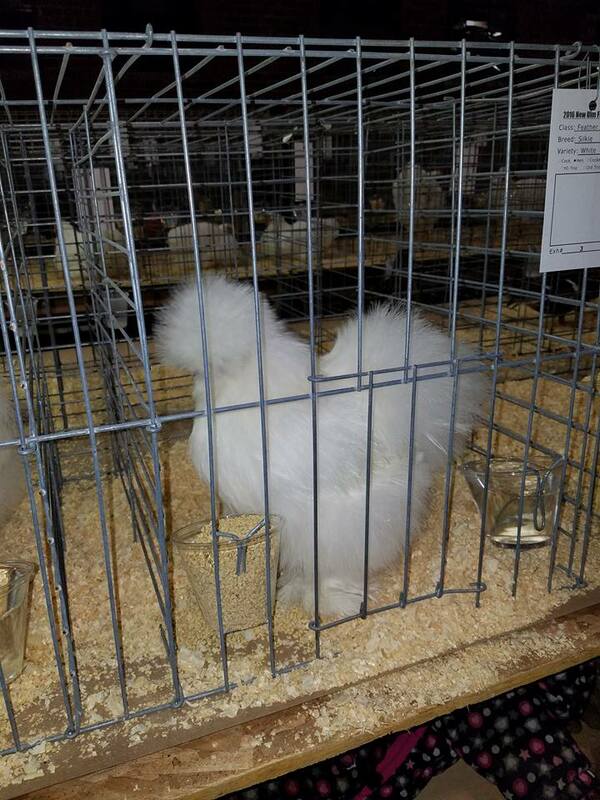 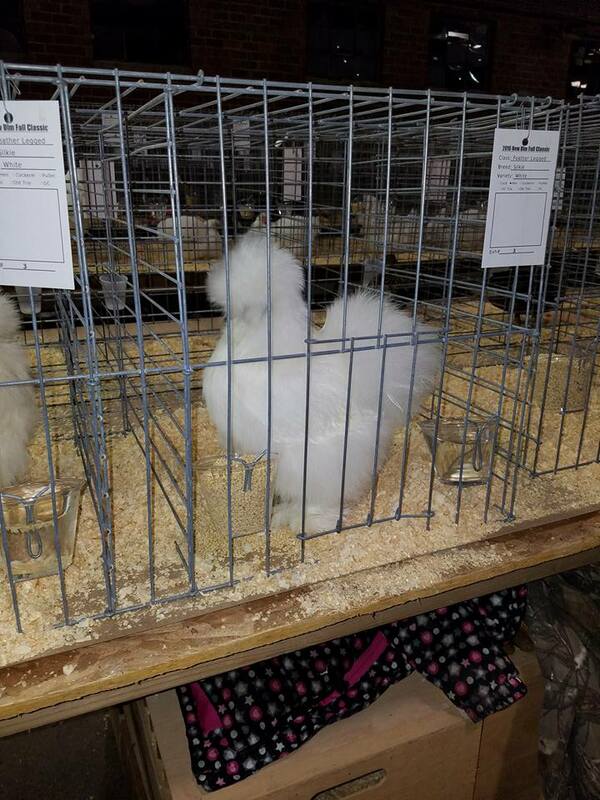 I've been raising silkies for about 15 years and have been the state rep for the ASBC since 2009.